Notice is hereby given that the President and Board of Trustees of the Village of Beecher, Will County, Illinois will conduct a Public Hearing at the hour of 7:00 p.m. on Monday, April 22, 2019 at the Beecher Village Hall, 625 Dixie Highway, Beecher, Illinois. The purpose of this Public Hearing is to discuss the estimated revenues and expenditures in a budget proposed by the Village Board for the coming fiscal year beginning May 1, 2019 and ending April 30, 2020. Testimony from the public will also be taken at this hearing. 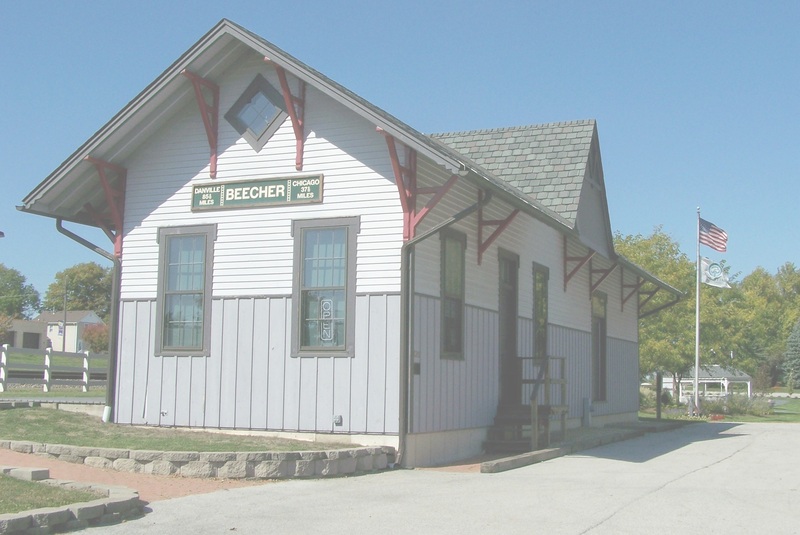 Copies of the proposed budget are available for public inspection at the Beecher Village Hall by Wednesday, April 17, 2019 or may be downloaded and viewed by clicking the link below. Copies of the budget and a budget message will also be distributed at the public hearing. All citizens are invited and encouraged to attend this public hearing and shall be given an opportunity to be heard. The Village of Beecher is accepting applications for the position of SUMMER EMPLOYEE in the Public Works Department. 40 hrs/wk for 13 weeks at $10/hr. Mowing, tree work, and general Public Works maintenance activities for the period of 5/21/19 through 8/24/19. Applications are due by 4:30 p.m. Friday, April 19th. Applications may be picked up and submitted to the Village Hall at 625 Dixie Highway/PO Box 1154, Beecher, IL 60401 or, Download Here. The Village of Beecher is accepting applications for the position of full-time Public Works employee. Starting salary is $33,182 and top pay is $52,234 after eight years of service excluding overtime. Full benefits. Work hours are 7 a.m. to 3:30 p.m. Monday through Friday with some weekend duty. Commercial Drivers License required within six months of hire date. EOE. Applications are due by 4:30 p.m. Friday, May 3, 2019. Applications may be picked up and submitted to the Village Hall at 625 Dixie Highway/PO Box 1154, Beecher, IL 60401 or, Download Here. All dogs residing in Beecher must have a Dog Tag. Dog Tag fees are used to pay for the services provided the Beecher Veterinary Clinic for picking up, feeding and boarding stray animals and lost pets.